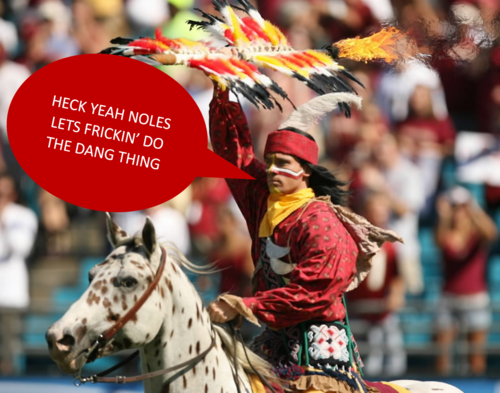 Following the success of its “Smoke Free Campus” legislation, FSU officials announce their intentions towards a completely “Cuss Free” campus by spring semester 2015. “It’s about time!” Remarks a self-proclaimed “straight-edge” student as she takes a swig of cherry cola and straightens her Bermuda shorts. “You don’t have to say cuss words to hang out and have fun. If I wanted to hear jibber jabber like that I would have gone to community college.” Another student admits he isn’t sure if cursing should be eliminated, but then again what does he know he’s not even old enough to rent a car. Student swearing has until recently been ignored as a political and social concern here at the Florida State University but that’s about to change. Thanks to “Smoke Free Campus,” all smoking of anything at all ever has been abolished from the lives FSU students. But why stop there? The toxicity of a student body is not based solely in its nicotine consumption. It is far deeper, far more complex and incredibly verbal. Saying cuss words doesn’t just affect the cusser. It’s deeper than that. Deeper than that last hit of a cigarette joint you took prior to this semester. Hearing a cussword is essentially the second hand smoke of communication; deeply penetrating the innocent ears of sometime perfect strangers. It has to stop. And it is our duty as a morally just student body to halt this swear stricken corruption. Since its establishment in 1851 FSU has existed as a microcosm of intellectual wholesomeness. Cigarette smoking may be eradicated but widespread purity is an uphill battle and we’ve far from won this war.